教材：小学英语/教科版（广州）/三年级下册/Module 3 Personal information/Unit 6 May I have your telephone number? 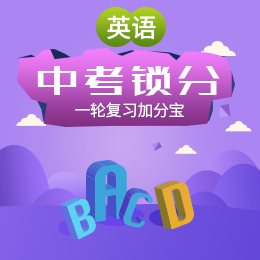 教材：小学英语/教科版（广州）/三年级下册/Module 3 Personal information/Unit 5 Happy birthday! 教材：小学英语/教科版（广州）/五年级下册/Module 1 Seasons/Unit 1 What’s your favourite season?